If you are looking for your first job out of high school, you may find that it is easier said than done. In the current economy, many service economy jobs are cutting hours and wages have remained stagnant for over a decade. Things may look grim, but there are many good reasons to be optimistic about starting a new career. If you possess good customer service skills, attention to detail, and an aptitude for working with mechanical components you may be able to begin a career in the automotive service industry. With over 263.6 million registered automobiles in the United States according to the Bureau of Transportation Statistics, it is no surprise that automotive maintenance services remain a thriving industry in a time of economic uncertainty. 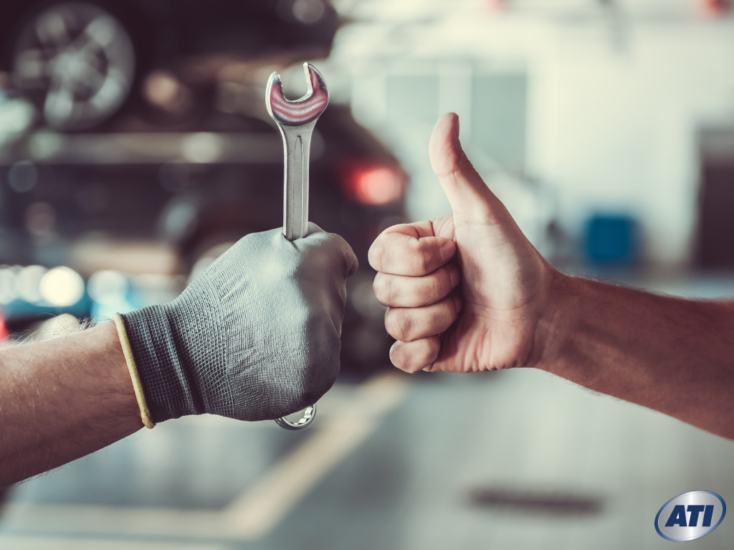 A variety of employers including fleet service organizations, privately owned repair shops, and automotive dealerships are always on the lookout for competent automotive mechanics. However, when you are looking for your first position without any substantive experience in automobile service it may be difficult to get past the black hole of human resources, where resumes without documented experience go to die. 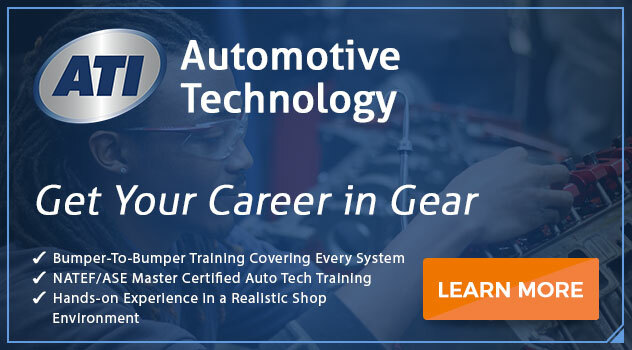 This has made entry-level positions for Automotive Services Technicians and Mechanics difficult to fill for many employers even as the industry grows at a steady rate. As automotive systems become more sophisticated, computerized, and integrate hybrid and electrical engines the basic level of knowledge required for an entry-level position is increasing to keep up with these innovations. Despite these challenges, there are formal educational programs that may help prepare you for a career in this field even if you have no prior experience. It is possible to start your first job in an auto shop without any formal education, but in today’s industry doing so without any prior mechanical experience to build on is the path of most resistance. It can be difficult, if not impossible, to prove to your prospective employer that you possess the competence to merit the chance they are taking by hiring you. Even if you are successful, you may find that progressing past your entry level position may be difficult as you may be too busy with regular maintenance tasks to have many on the job training opportunities for more advanced techniques and procedures. A formal training program is designed to better prepare you for a possible career track toward more advanced and better-paying mechanical technician positions. If you don’t have any experience to make yourself stand out from the pack when you are applying to work for an automotive service provider, a course of study in a formal program can be substituted for the level of experience they are looking for. AOS degrees require much more than just classroom time to graduate and the hands-on training that they provide build not only fundamental entry-level tasks but also the occupational safety knowledge and service management skills that prepare you for long-term success in the industry. These advanced programs also will introduce you to the latest mechanical engine technology that will make you a hot commodity in an industry where even the most experienced personnel are often only conversant with traditional diesel and gasoline engines. Technicians who can diagnose problems and troubleshoot electrical systems as well as performing work as a mechanic have a significant advantage over even the most skilled mechanics in the shop. Are you interested in a career in the automotive world? If you want to earn an Associate of Occupational Science Degree in Automotive Technology with Service Management, consider ATI for the education you need. For more information about this exciting program, connect with a helpful admissions counselor today. Previous PostLearning How to be an Auto Mechanic: Is It Right for Me?